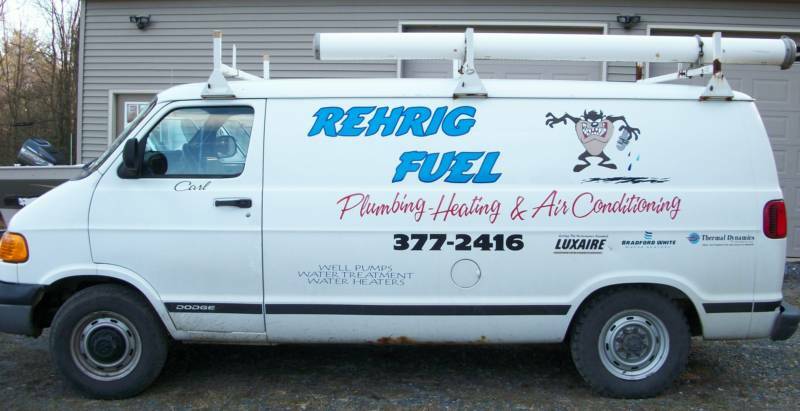 At Rehrig Fuel LLC we only install quality plumbing products such as MOEN, DELTA, KOHLER, AKER, & GERBER. We also install Quality well pumps from JACUZZI, AEROMOTOR, and LANCASTER . Water treatment from MARLO and LANCASTER. 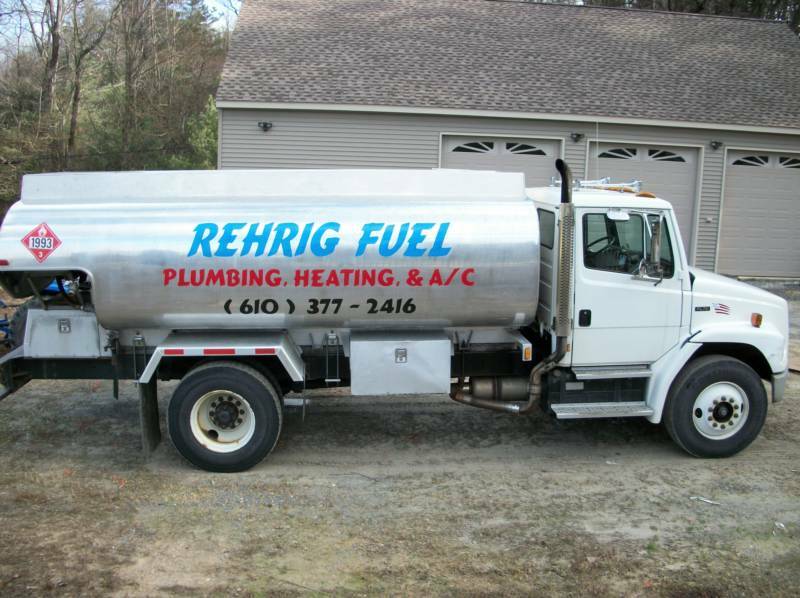 Well pump tanks from WELL RITE and LANCASTER.